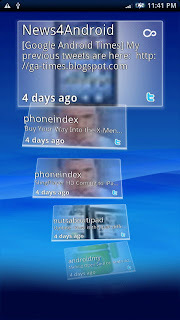 Like other Android phones before 2.1, your get 3 homescreens you can put widgets on but lets skip to that and go to what sets the X10 apart: timescape and mediascape, Sony Ericsson's custom UI on top of Android. 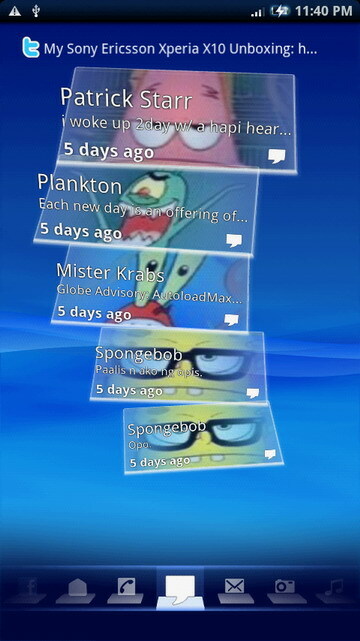 Timescape is kinda like friendstream on HTC or Motoblur on the Motorola Clique. Basically, its a social network hub where you can see your contact's Facebook and Twitter updates together with their recent messages (email and sms) to you, call logs, as well as your recent photos taken and music played. 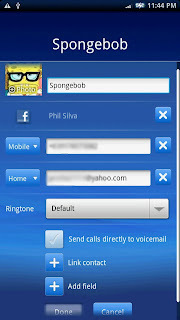 There's no option to add additional services such as Myspace or Friendster. 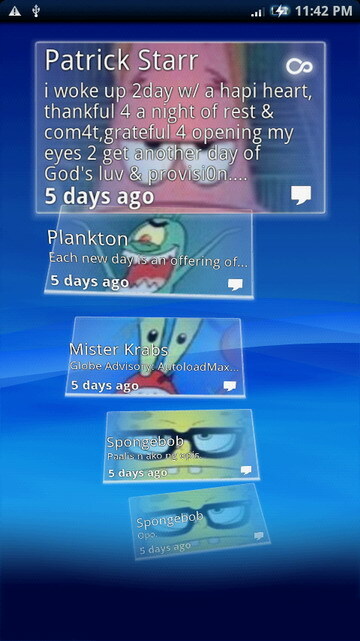 The graphical interface of timescape is amazing and fun. Pictures of your contacts are stacked up and you can scroll through them vertically. Kinetic scrolling here is fast, responsive, and snappy. Since this is Android 1.6, there's no image thumbnails in the sms app, however, timescape sort of makes up for that because in the messaging spline, you get a preview of your contact's image. 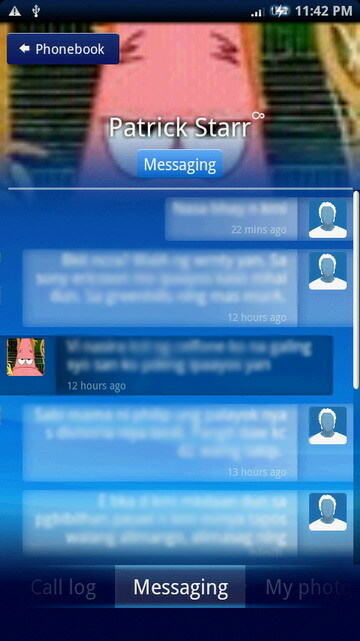 When you try to reply to this message though, you're taken back to the Android sms so no picture thumbnail. Sony Ericsson gave us two keyboards to choose from: the basic Android keyboard and their own. SE's keybord is a bit cramped in landscape mode and I had a hard time typing on it because the keys are unresponive. 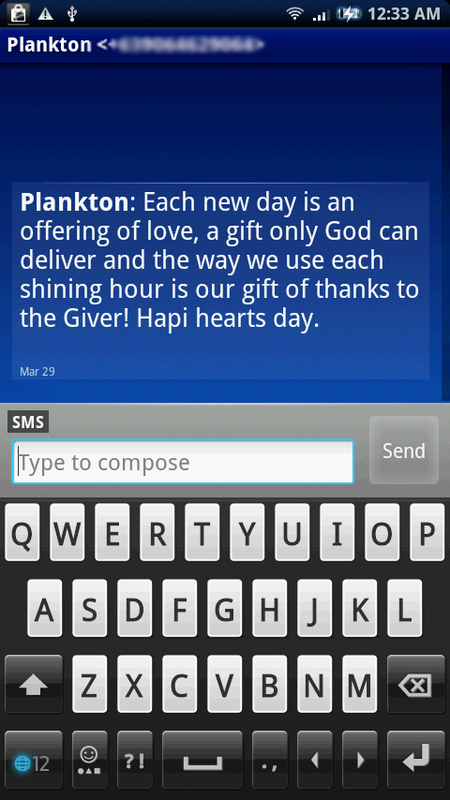 The Android keyboard is a bit better but it also suffers from unresponsiveness at times. Hopefully, a firmware upgrade should fix this. For those who speak and write English, Japanese and Chinese, you're in luck because there's a Japanese and Chinese keyboard as well. Screenshots below though I have no idea what I've written in Japanese. 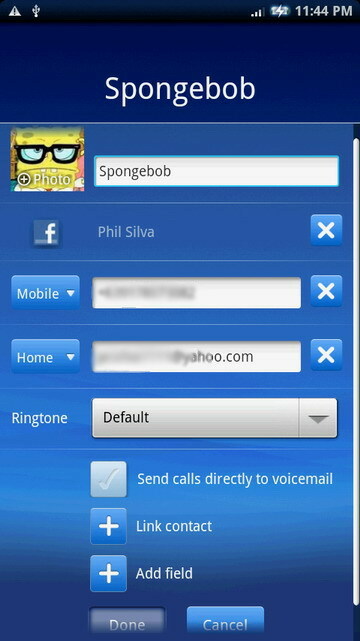 The phonebook is Sony's own because there's an option to link your contacts with either facebook or twitter. Fields are limited when it comes to other options such as birthdays and anniversaries but you can put in more than 2 mobile numbers. There's an included free app called moxier wherein you can add contacts and the fields are more reminiscent of Outlook compared to SE's phonebook but still no birthday field. Moxier allows you to sync via your company's exchange server but you won't be able to link your contacts via timescape. Moxier has 5 apps included in the x10, contacts, mail, calendar, tasks and sync. 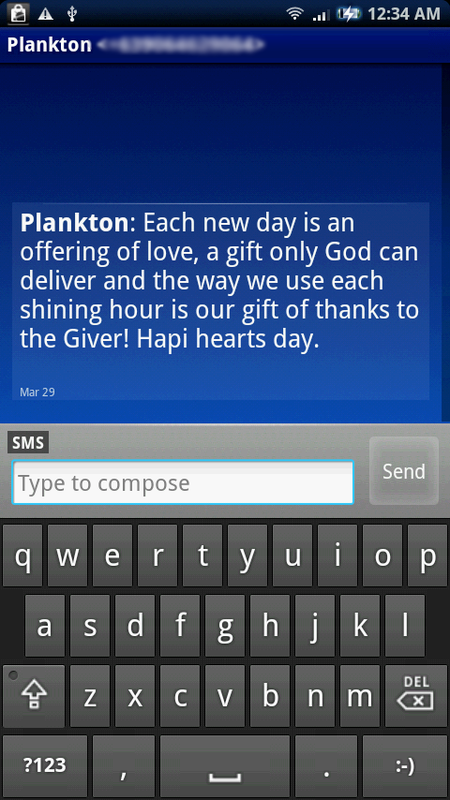 I have this phone and like you said the full QWERTY keyboard is non responsive. I've been looking for a "normal" keyboard (chinese keyboard) and thanks to you I have finally found one but when i go on the input method it only comes up with android, standard and japanese...no chinese? How do i get the chinese keyboard? 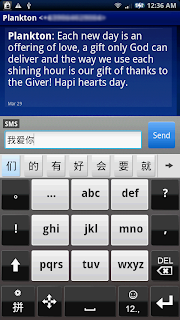 the chinese keyboard was already preloaded on my X10. Maybe it's a regional thing. 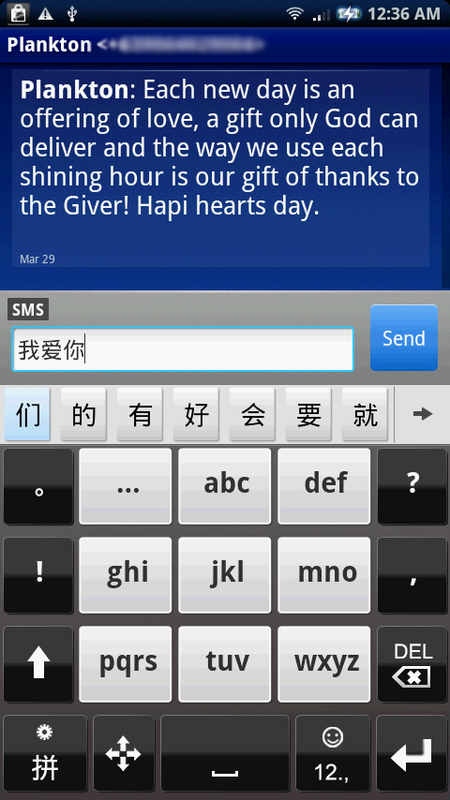 I got mine from Southeast Asia so Chinese keyboard was already preloaded. I seem to have lost my original english only keypad... I now have something that looks like the old-style keypad from older mobiles. 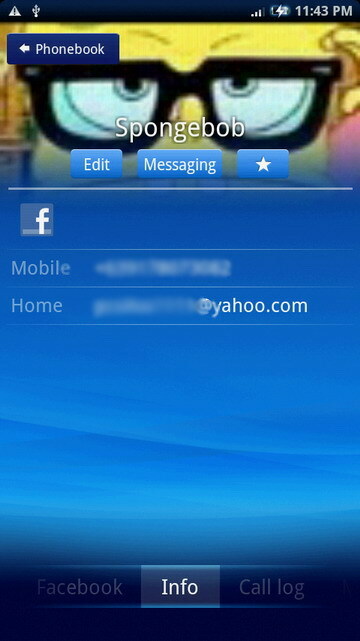 The phone unlocked itself in my pocket and a setting was changed but I dont know which one or how to change it back. The keypad also shows chinese/japanese symbols and i cannot get the full keyboard back.... Any tips???? 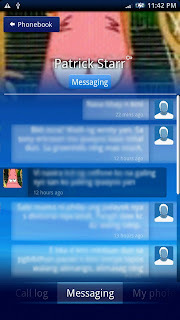 @ Eoin: On the SMS write screen, press and hold the screen and a window should pop up. 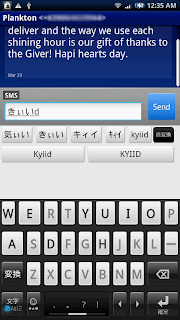 Select the input method and you should be able to select the english or android keyboard. Thats done it. Thanks for that! @poison_ivy You are the BEST!! My keyboard has been screwed up for a week and I couldn't figure it out. Decided to search the internet and found EXACTLY what I needed. 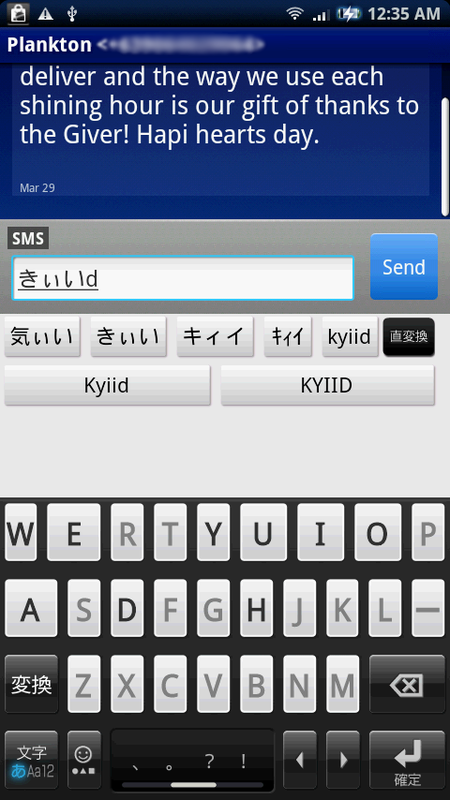 I started off last week sending ppl texts in japanese (lol).. wow what a relief!!! The basics to navigate through contact, place a call, send a contact as a business card is too complicated. 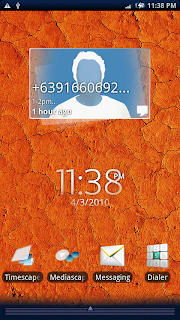 I do not understand why make it soo flashy and complicated when you have easy uself input used to be very simple and efficient in previous sony ericsson phone.